Start with a Story | Writing, reading, social justice. It all starts with a story. 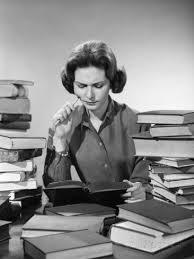 Thoughts on reading, writing and social justice from Lynn Kanter, author of Her Own Vietnam. Join the conversation! Courtesy of The NAM Facebook page. Can anyone identify her? 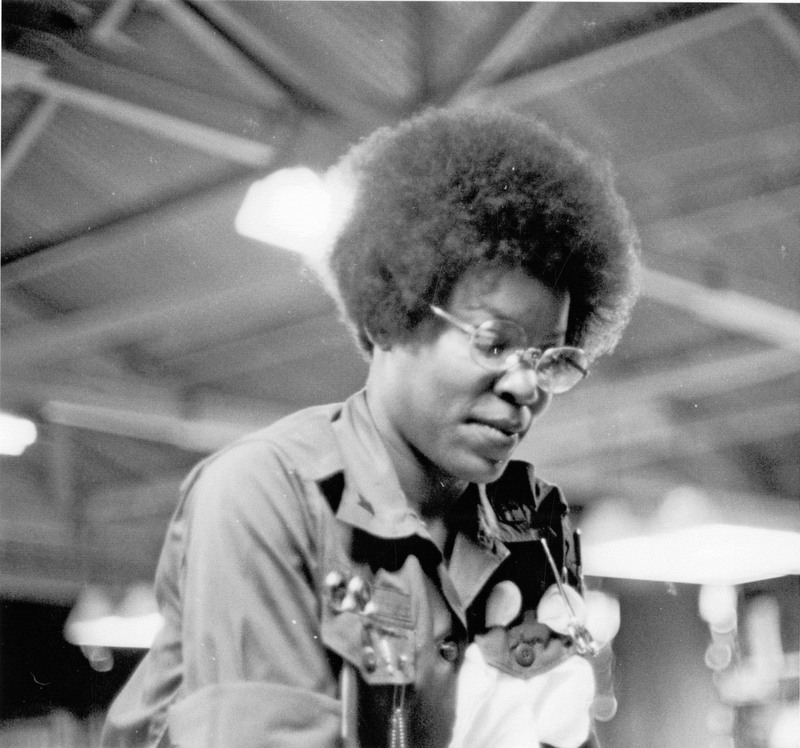 On this Veterans’ Day, let’s spare a thought for the forgotten veterans: the women who served in Vietnam—overlooked by the military while they served in-country; scorned by their neighbors; neglected by their government when they returned. 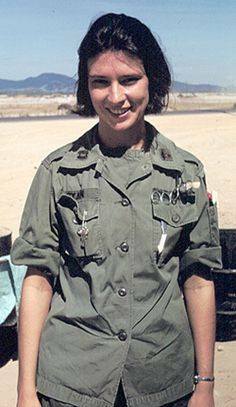 What do we know about the women who served in Vietnam? About 90% of them were nurses. The names of eight of them are on the Vietnam Wall. 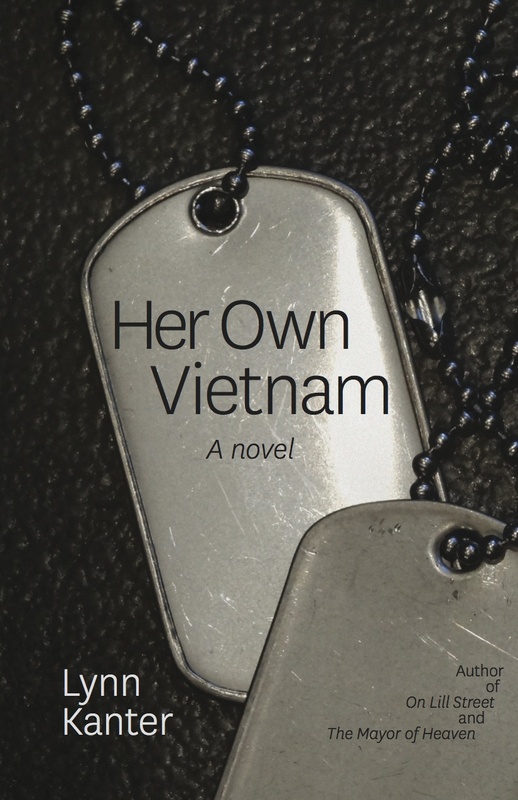 But she was based on the stories and memories of a real person: Lynda Van Devanter, who wrote Home Before Morning, the first and perhaps most scorching memoir by a military nurse of her time in Vietnam. 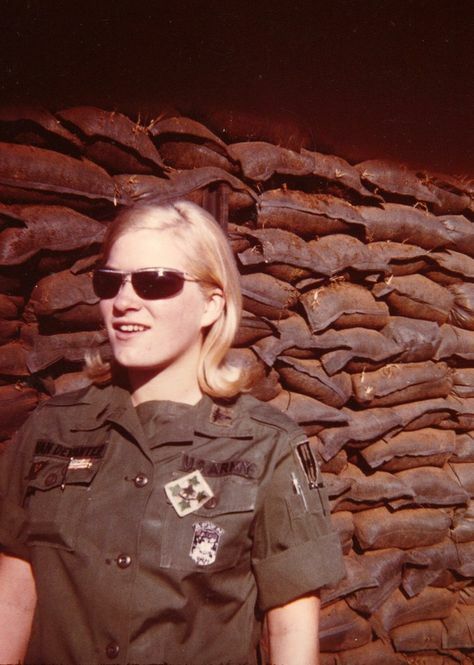 I spent over a decade researching the women who had served in Vietnam, interviewing them, listening to their stories. The most shocking thing I learned is that a large number of them had never told anyone about their experiences. Not a parent, not a best friend, not a spouse. 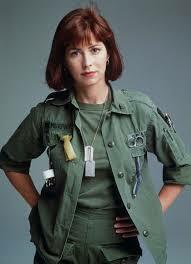 Based on these years of immersion, I wrote a novel, Her Own Vietnam. 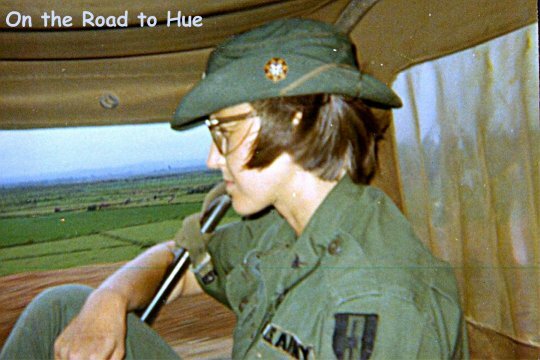 It is the story of two Army nurses who served in Vietnam, one white and one African American, who reconnect 30 years later to consider what it truly means to survive a war. In the four years since the novel was published, and indeed during most of the years preceding it, the U.S. has been in a state of perpetual war. The number of active-duty military members in the U.S. has remained at around 1.3 million, with another 800,000 or so in the reserves. 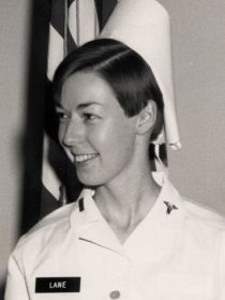 Since the end of the Vietnam War, the number of women in the military has hovered at around 200,000 to 250,000 per year. The share of women among the U.S. veteran population is projected to increase from 9.4% in 2015 to 16.3% in 2043. 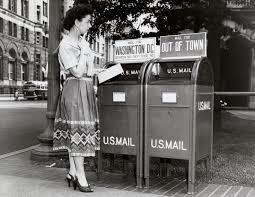 Long ago the United States shifted from a manufacturing economy to a service economy. We sell products, but for the most part we no longer make them. The one thing we produce with regularity is veterans. Today is for them. All of them, even the ones we usually forget. Do you ever wish you could have a hand in shaping the future? You can. It’s called voting. And now’s the time. Are you registered to vote? If not, it’s easy to do. Find out how at https://vote.gov/. 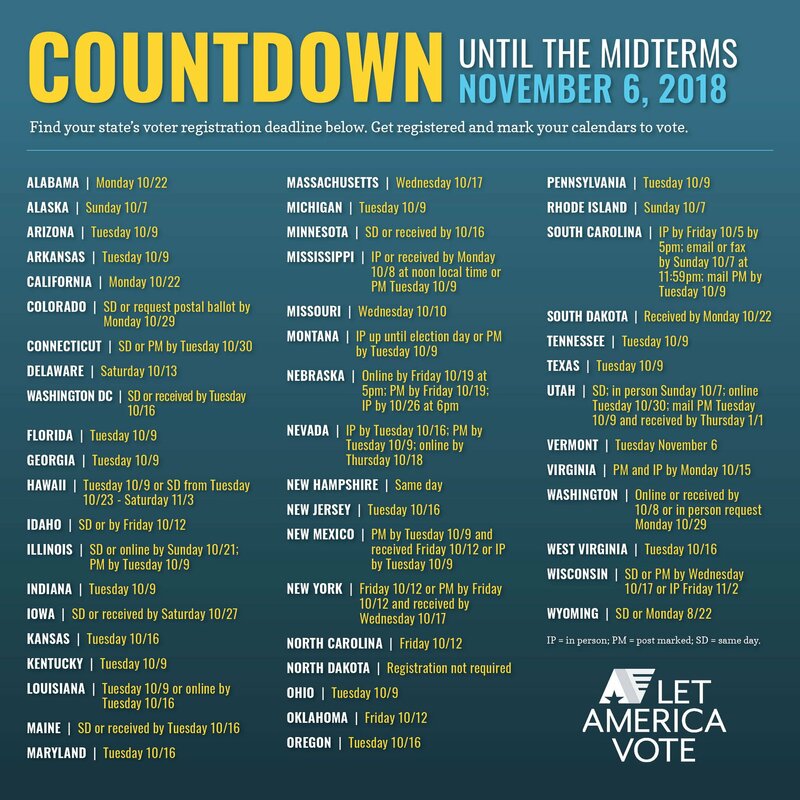 And hurry – the window to register in many states closes soon. Check for your state’s deadline here. You’re already registered? That’s great. But are you sure you’re still registered? Many states are purging tens of thousands of registered voters from the rolls – mainly people of color, low-income people, and young people. Make sure you’re still registered. 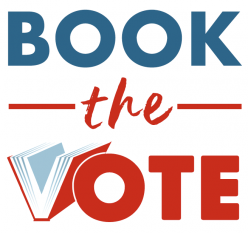 Today I’m joining with published writers across the country to urge readers to register and vote. It’s never been more important.